Good morning! 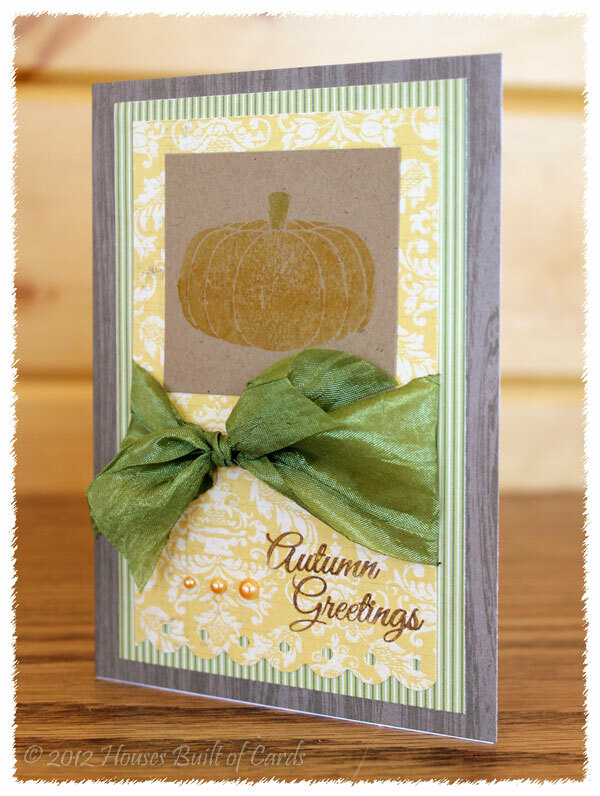 I'm excited to be sharing over at My Craft Spot today! I'm definitely looking forward to getting back in the groove of crafting. I feel like I keep saying that, then keep finding myself needing to put it off for one reason or another! We started our homeschool this week, and I also canned 21 quarts of applesauce, and 14 quarts of pears! That all happened in 3 days, together with homeschool, unpacking, and baking a birthday cake and making a special birthday dinner! No wonder I'm so exhausted! 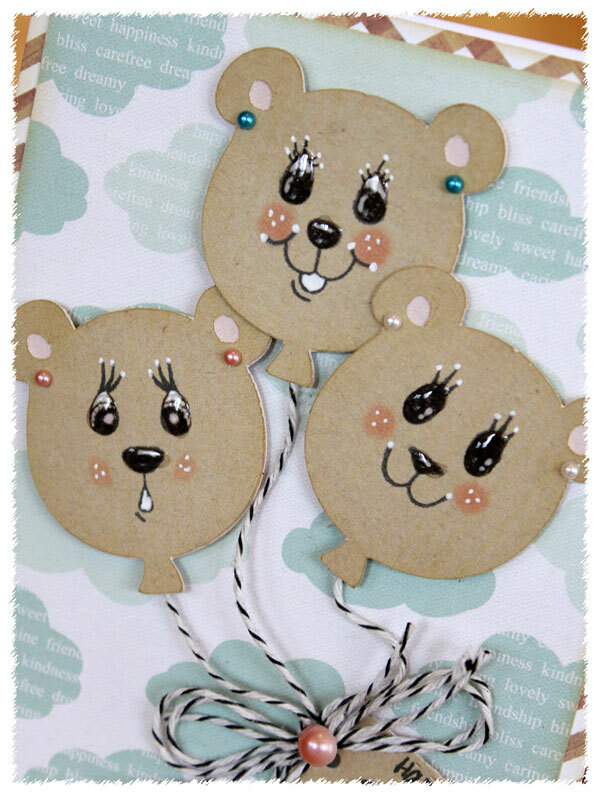 But I know we will soon be in the groove of things again, then my crafty stuff won't be feeling so neglected! My papers are from Simple Stories - some of my favorite, and now I'm starting to run out! 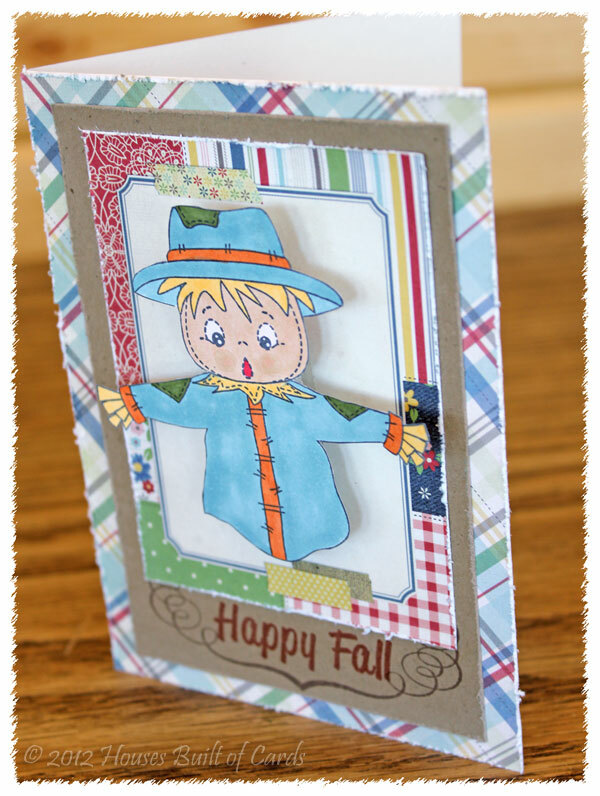 I used one of the small frame squares from the 6x6 paper pad for the scarecrow (colored with Copics then cut out by hand) to sit on, and distressed the edges with a Tim Holtz distress tool. I stamped the frame on kraft paper (also distressed), then added the sentiment, then allowed the top half of the frame to be covered up by the scarecrow and his panel. Used one final square of distressed pattern paper to mount it all on! You can find Action Wobbles HERE in the Peachy Keen Store! They last a long time too - totally worth the fun! And that's it! 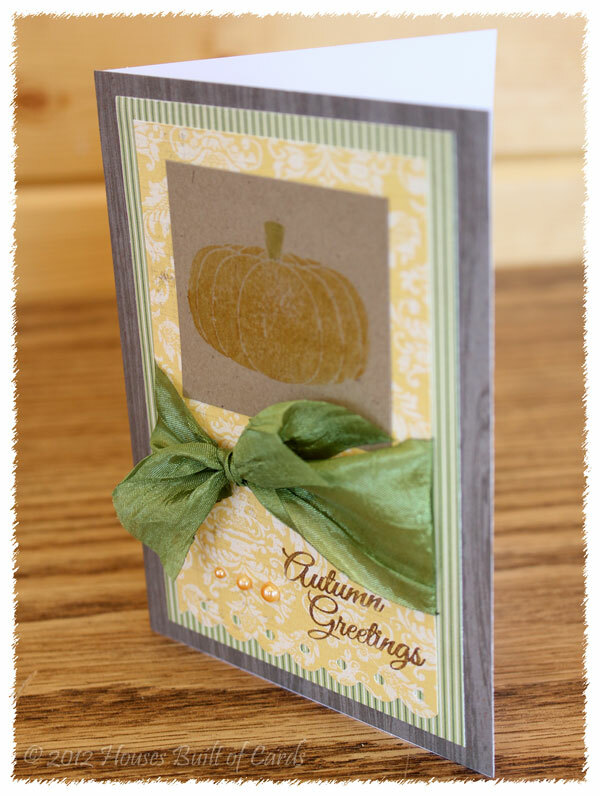 Super fun and simple card to celebrate the last little bit of my favorite season! Hope your week is off to a great start - and just gets better! 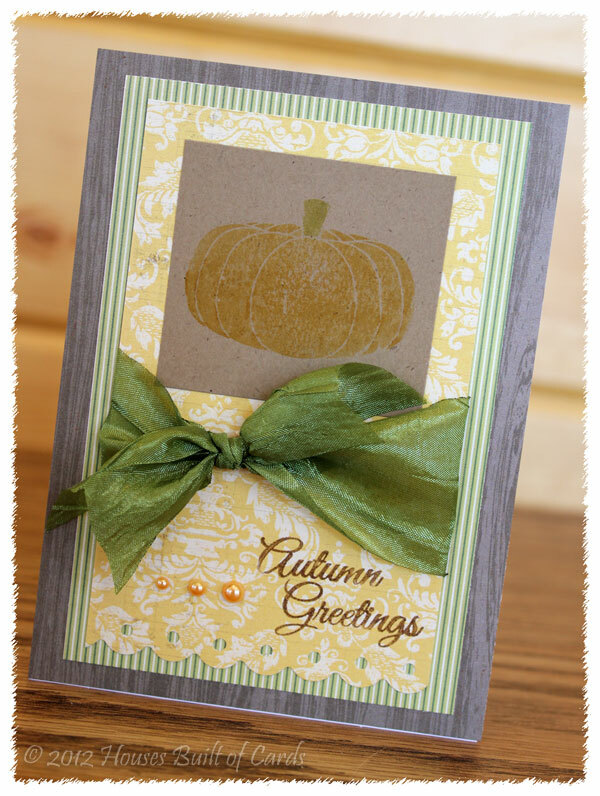 Peachy Keen Halloween/Fall Blog Hop! Hello and welcome to an INCREDIBLE Peachy Hop with the current AND alumni Design Team! If you are hopping here from Ruthie, you are in the right spot (and nearing the end of the hop!) - but if you just happened along and want to join in on the fun, make sure and head back to the Peachy Keen blog to find the entire hop line-up. There are a total of $150 in prizes being given away - so you don't want to miss a stop! To win, leave a comment at each stop - winners will be picked on Friday, and announced on Saturday! If you haven't heard about the amazing Kit of the Month - make sure and click HERE to read all the details. 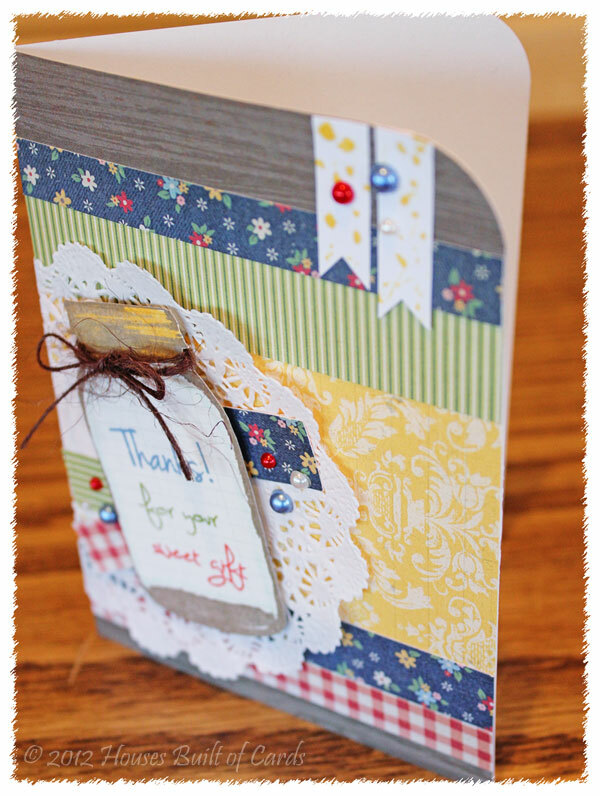 Kathy does an incredible job each month putting together an amazing stamp kit - I am always astounded by the fun variety! Like this month, for example, I love that there are tons of cute images, but there are also several that are more classy and elegant. You can't go wrong - and you won't be disappointed! Each kit is 8 1/2 by 11 - so much fun! 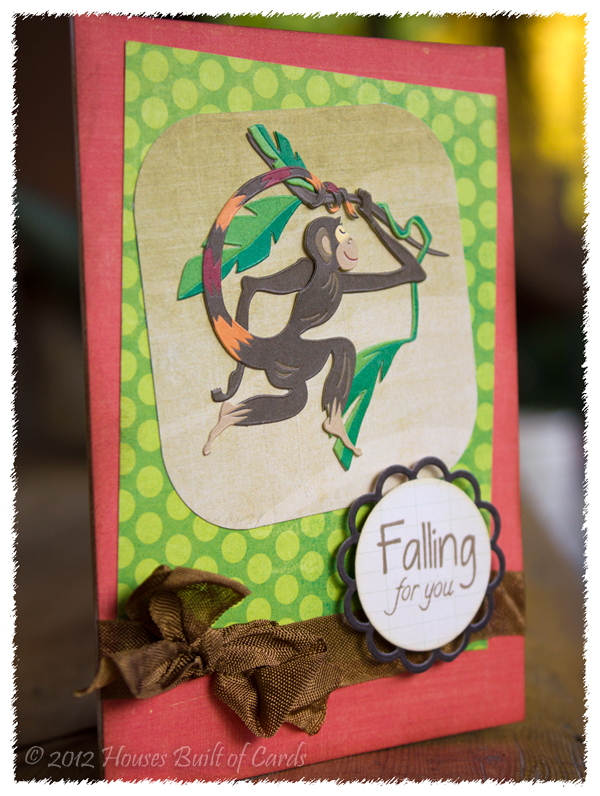 For my card for the hop, I used the image in the bottom right corner and used my Tim Holtz distress markers to color it before stamping on kraft paper. All 3 pattern papers are by different manufacturers from my stash: the yellow from Lilly Bee Designs, the green from Cosmo Cricket, and the woodgrain from Crate Paper. I used a Fiskar's border punch along the bottom edge, and tied some beautiful green ribbon from Ribbon Carousel in a knot bow. 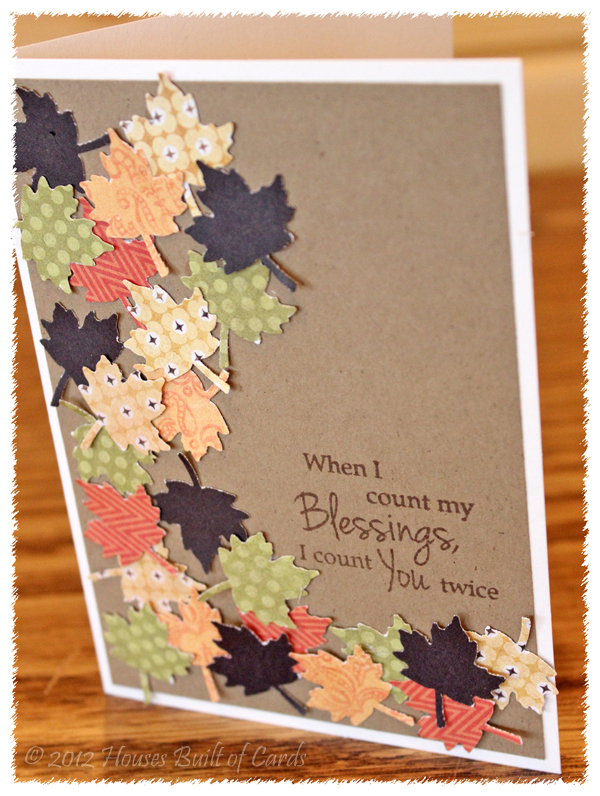 The sentiment is from September Kit of the Month as well, and I added a few stick on pearls to finish it off. That's it for me! Your next stop is the amazing Peachy Queen herself - Kathy! 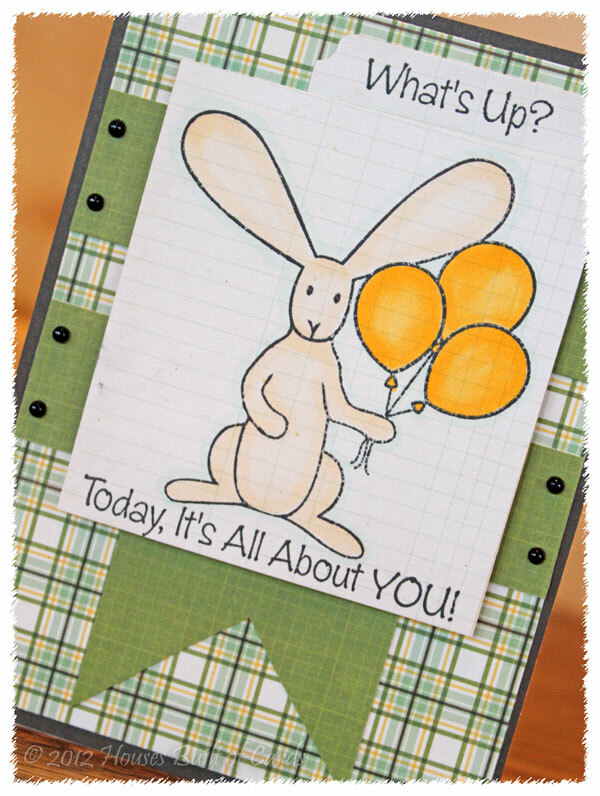 Don't forget to leave a comment before you hop off - and then enjoy the last couple stops along the way! 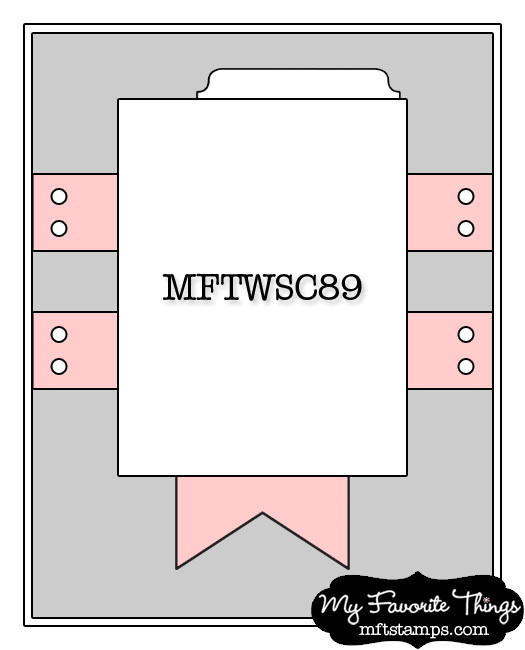 I am also linking this up to the Moxie Fab World Card Design Week Gallon/Quart/Pint Challenge. My Gallon color is that yellow/orange, the quart is the green, and the pint is the brown in the background and sentiment. Good Monday morning! It's Monday morning, which in addition to being the beginning of the work and school week, also means it's time for a new challenge at My Craft Spot! 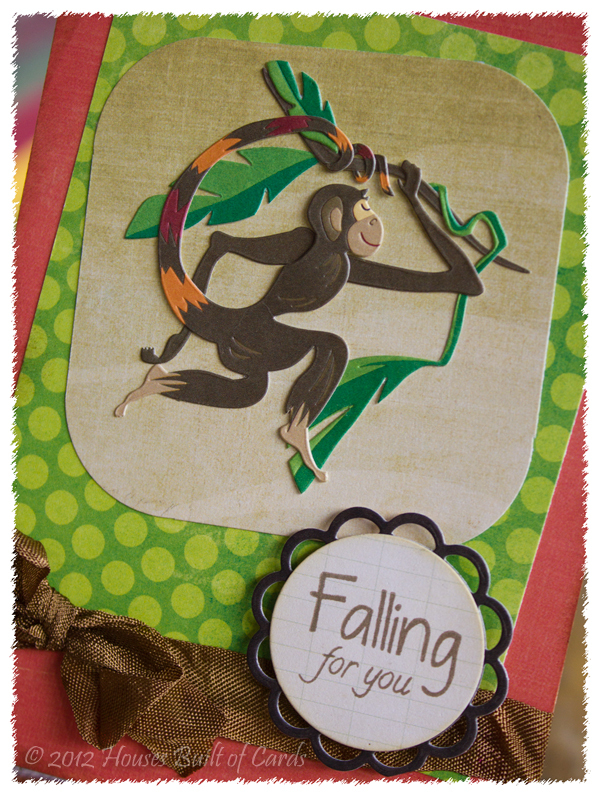 This week the theme is Wild About You - include a wild animal in your project. I'm kind of embarrassed right now, because I have been so busy unpacking and settling into our new home, and only unpacked my calendar that had all my Design Team due dates on it on it the middle of last week. So, we are currently back in Washington on a visit, and as it would happen, I just looked at the calendar about 10 minutes before we left for the 2 day, 1,000 mile drive home! So...since my Cricut was still packed, I pulled out some stickers I had in my Stash and literally threw together a 5 minutes card! Then I didn't have time to photograph it until we got to my parents house, and I did it on the porch so I could get enough light for the picture! I layered some papers together from my stash, and rounded some of the corners off, then added the sticker on the top layer. 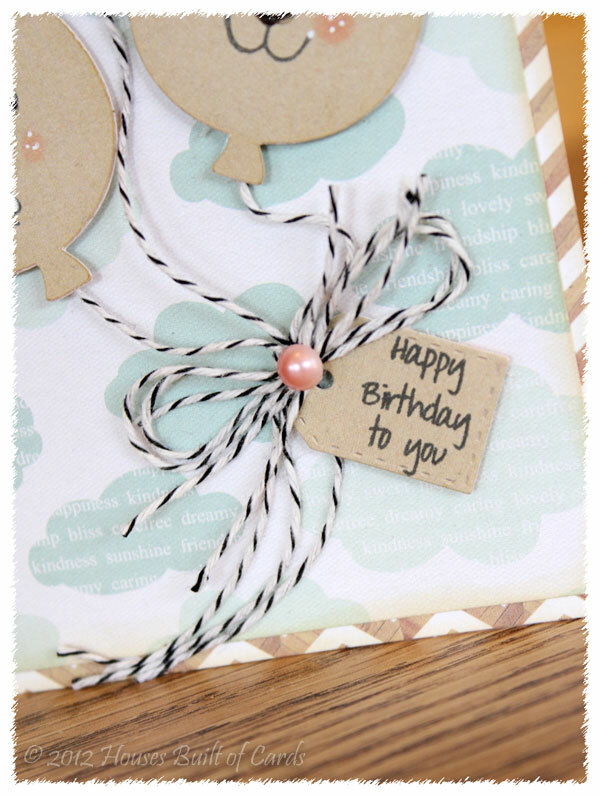 Used some crinkle ribbon from My Craft Spot to add a bow along the bottom. 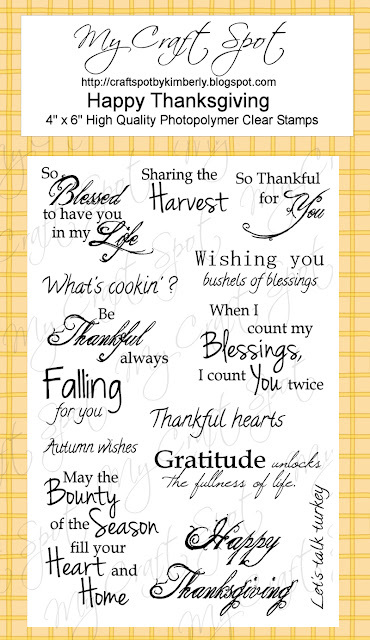 The sentiment came from the brand new Happy Thanksgiving stamp set just released - isn't it perfect with that little monkey? 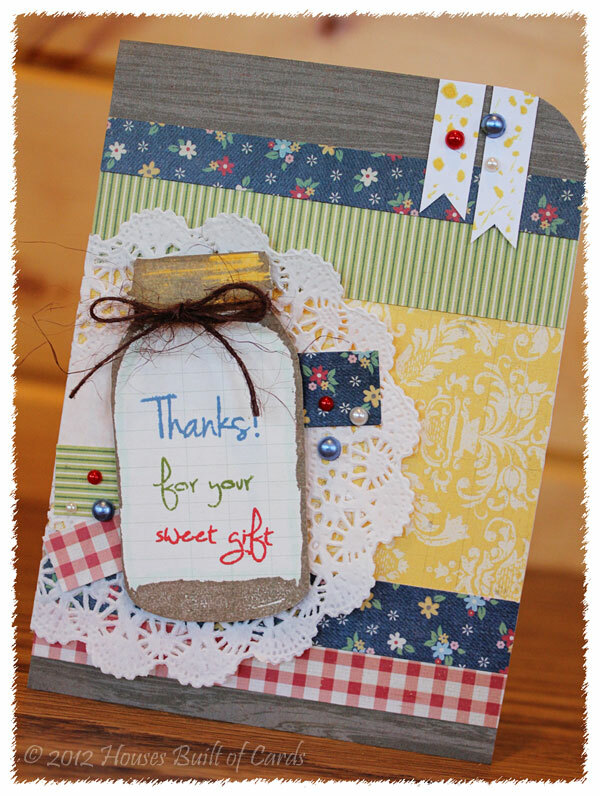 I stamped it on the new Tiny Doily Die that was just released as well. 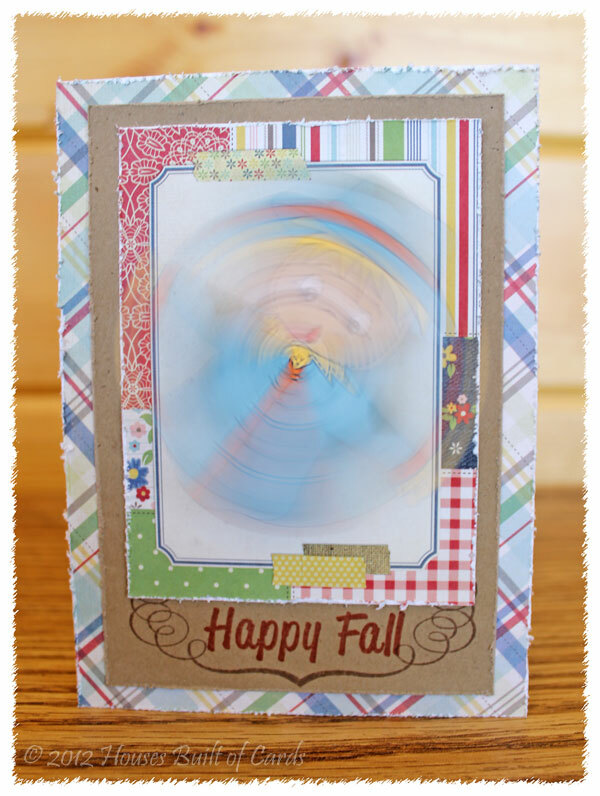 I hope you will join us this week and share your creations over at My Craft Spot! Looking forward to seeing what you come up with! Good morning - and happy Friday, which also means Unity Friends with Flair time! 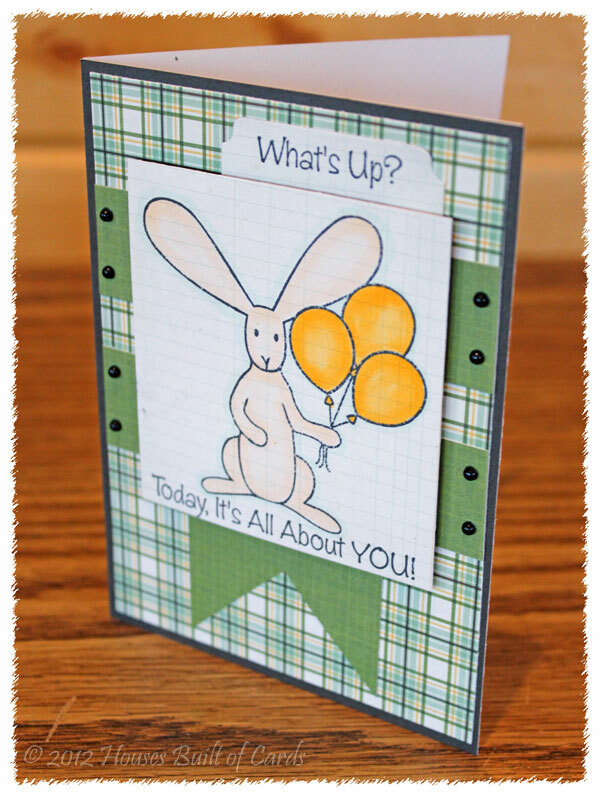 I have a fun card to share with you today that has one of my favorite things on it! Mason jars!!! 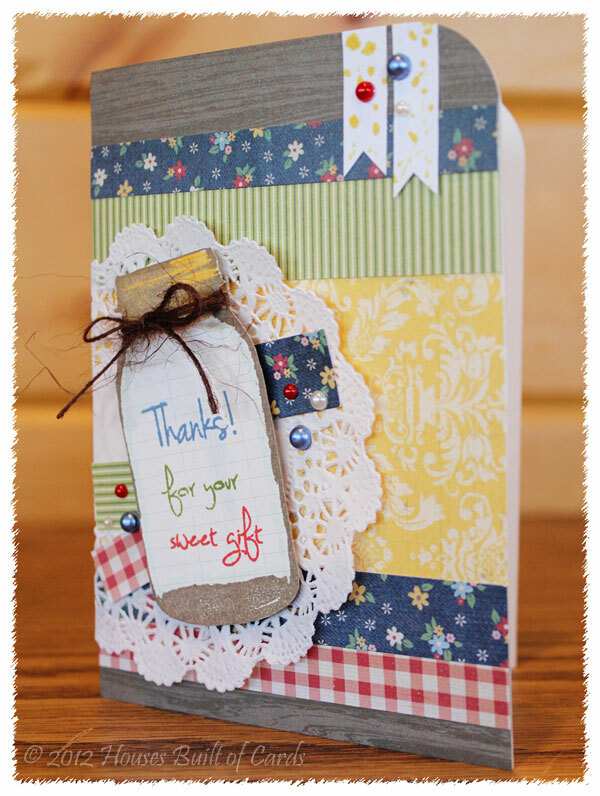 I was so excited to see the new Jars of Joy Challenge over at Moxie Fab World this week, and decided to also tackle the Card Design Week Asymmetry Challenge at the same time! We just moved into our new house, and the day we were moving in, our new neighbors came over to introduce themselves, and brought a plate of brownies over. I'm telling you - nothing has ever tasted so good! We were sore, dusty, tired, hungry - and those were such a blessing! 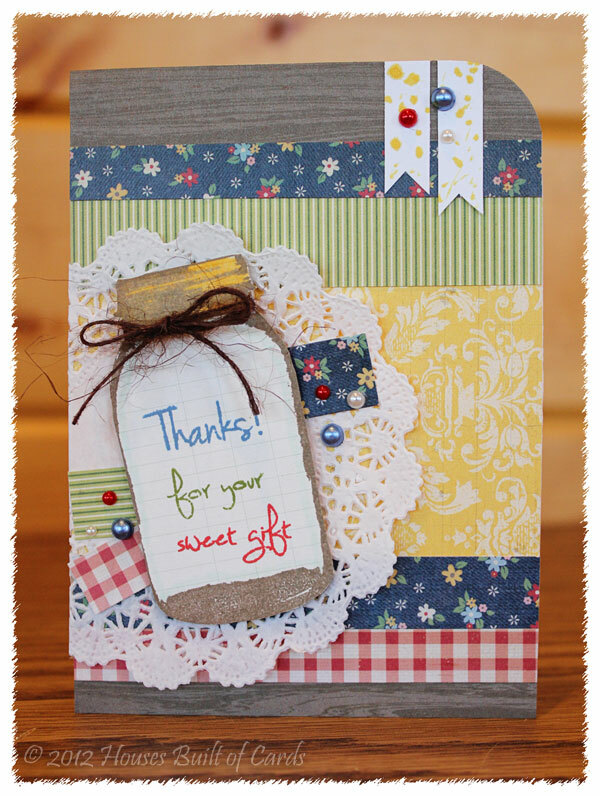 So...I wanted to make a thank you card to let them know how much they were appreciated! 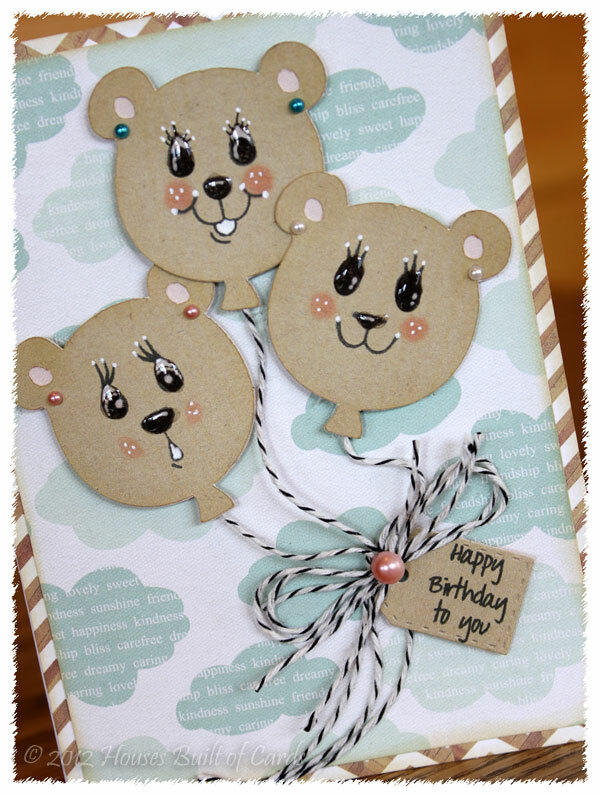 The other thing I did on this card, is use entirely scrap paper! This was all laying on my table, and I decided I was going to use it all up - so I just started trimming, and layering the pieces until I liked how they looked, then stuck them down. 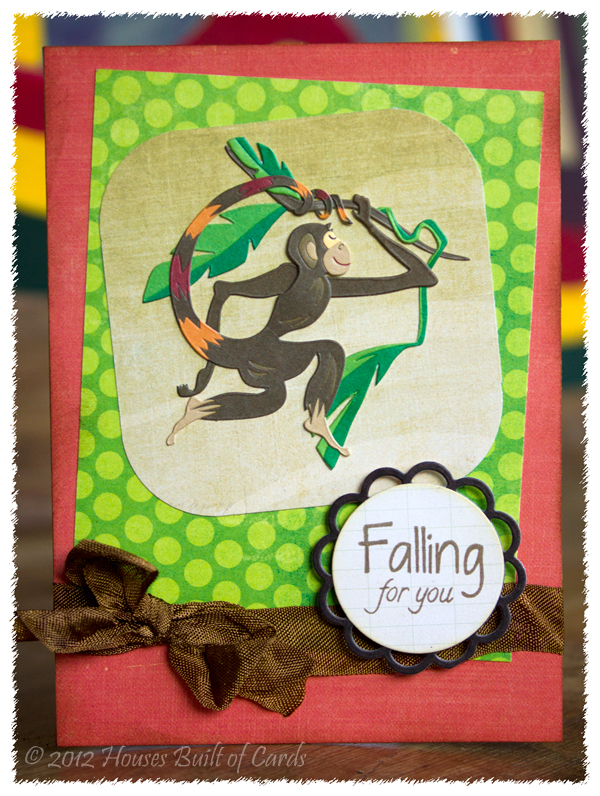 There is a variety of paper there - Simple Stories, Crate Paper, Cosmo Cricket, Echo Park, and Lilly Bee Designs. 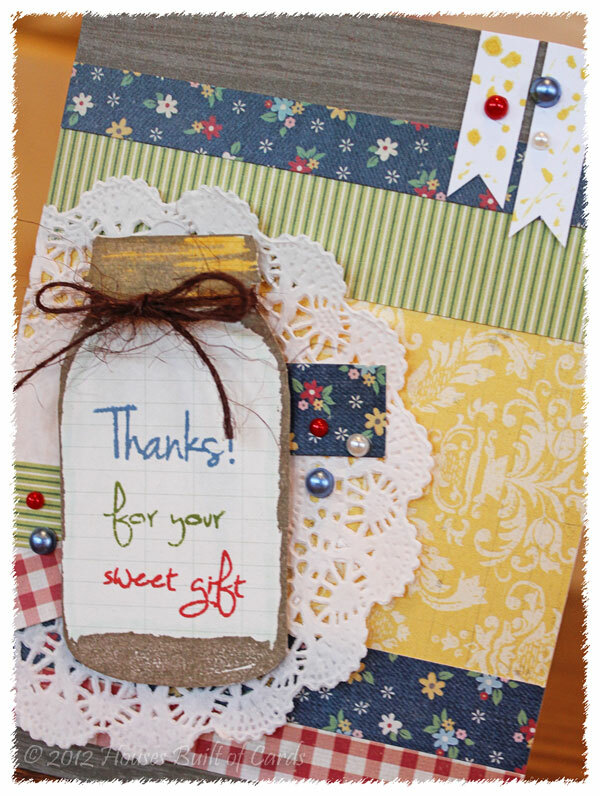 I added a doily, then some more scraps of paper, before adding the Mason jar. It is a Unity Stamp, and I stamped and cut it out, before stamping the sentiment from My Craft Spot in 3 different Tim Holtz distress inks to coordinate with the scrap papers. I added some jute twine from Ribbon Carousel, and then attached it with pop-dots over the doily. It needed a little something for balance, so I rounded the top corner of the card. Still felt like it was missing something, so I hand trimmed a bit of white paper into a couple of banners, and added some Tattered Angels Glimmer mist. Finally, I added a few stick on pearls for a finishing touch. Well, I officially branched out and tried something new! 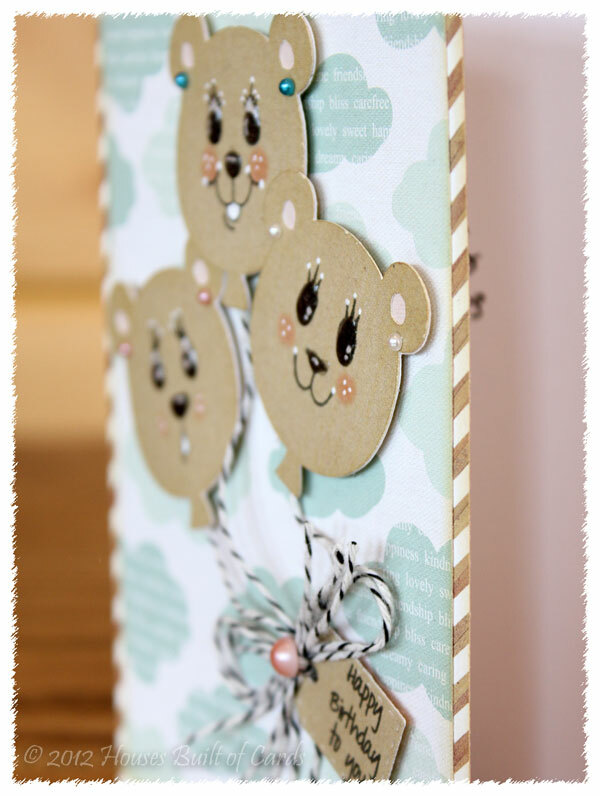 Never tried an Asymmetric card before - but I think I might have to do them a bit more! It was kind of fun! Thanks for stopping by - and have a wonderful Friday and weekend! 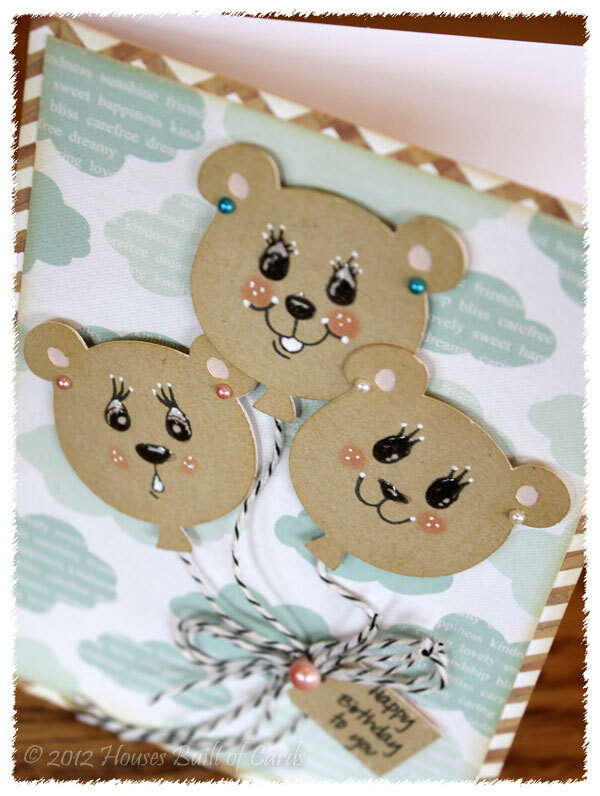 Ah...it feels so good to be getting back a little into the crafty swing of things! Most of my crafty stuff is unpacked now...not organized, so I spend a lot of time trying to find what I'm looking for, but at least it's out where I can play with it! However, we are heading back home for a visit, and will be gone about a week, so I'm afraid that the crafty time will be slowing down a bit - but that's okay! I have a post or two scheduled while I will be gone anyway! Pretty easy - I stuck almost exactly with the sketch. Stamped this cute little image on pattern paper, then colored lightly with Copic markers. 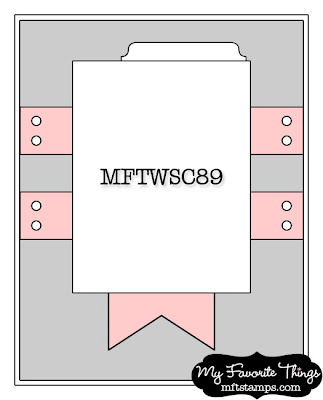 The tab at the top is a MFT Die-namic, and I hand trimmed the banner on the bottom. Pop-dotted the panel with the main image for some dimension, and finished off with some stick on pearls. 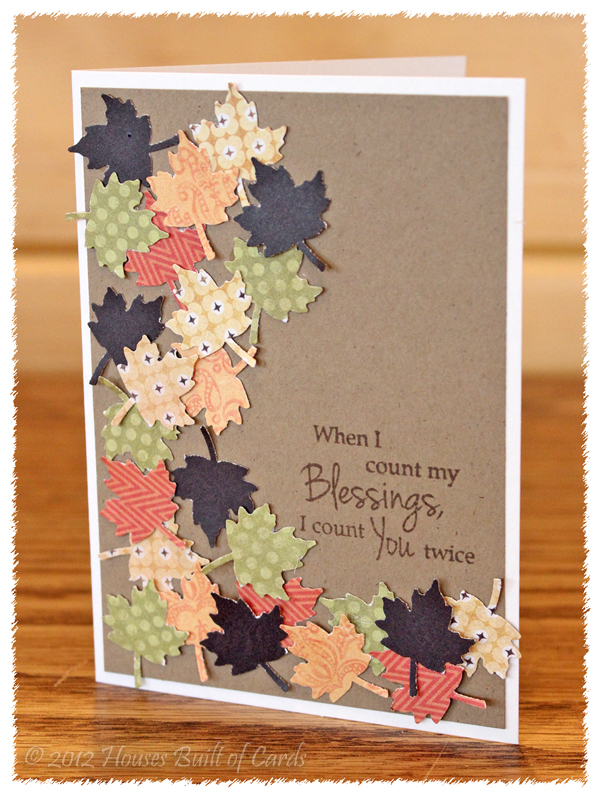 My Craft Spot Thanksgiving Stamp Set Winner! 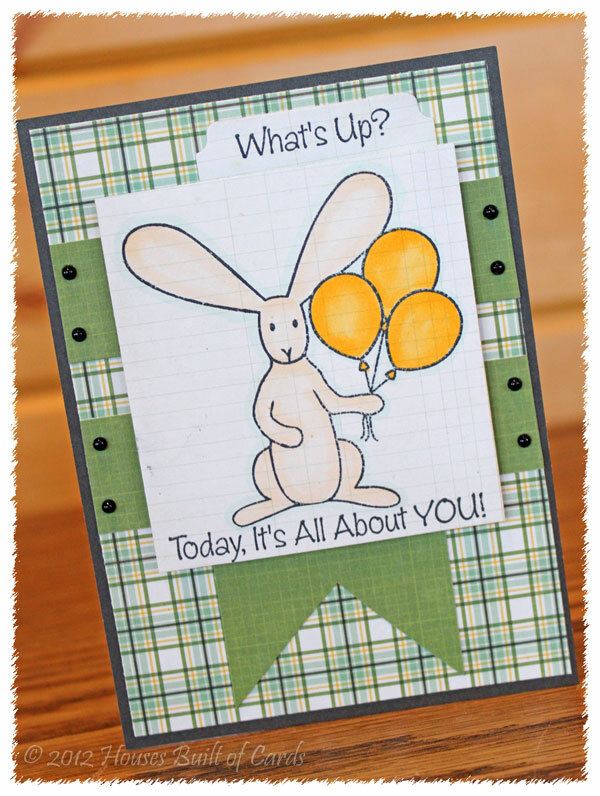 Good morning friends, and welcome to Angelica's Fond Farewell Blog Hop. 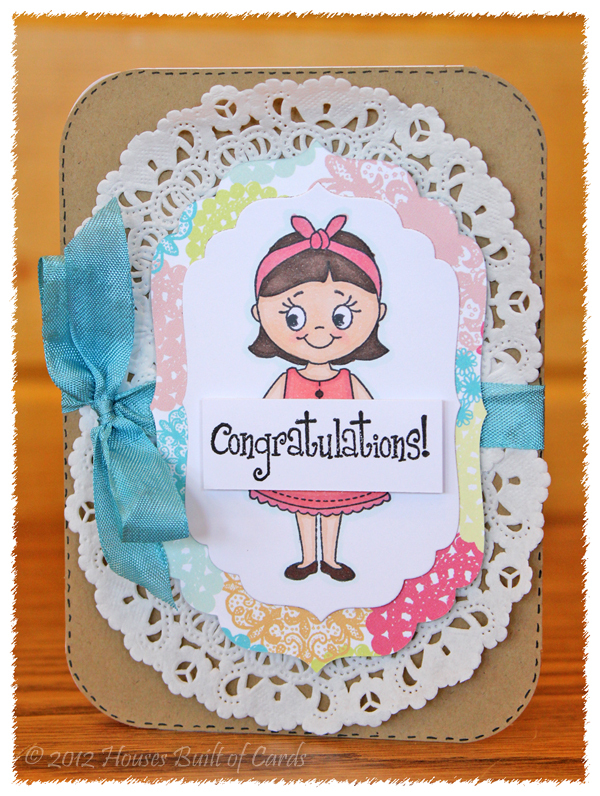 Angelica Suarez has served as the Design Team/Marketing Coordinator for Peachy Keen Stamps for the past 3 years, and as many of you may have read from her post a few days ago, she has made the difficult decision to leave her position here at Peachy Keen for a new and exciting opportunity in the printing industry, which is near and dear to her heart. It's a bittersweet celebration for us, as we are sad to see her go, but we know that she will be a tremendous success in this new venture, and we couldn't be happier for her. It is for this reason that those of us who have been blessed to work with Angelica have come together to bid her a fond farewell and share some special creations that we have made to let her know how much she means to us, how much we have enjoyed working with her, how much we are going to miss her and that we wish her all the best. We are thrilled that you could join us for this special event, so grab a cup of coffee or your favorite treat, sit back, relax, and enjoy the hop! 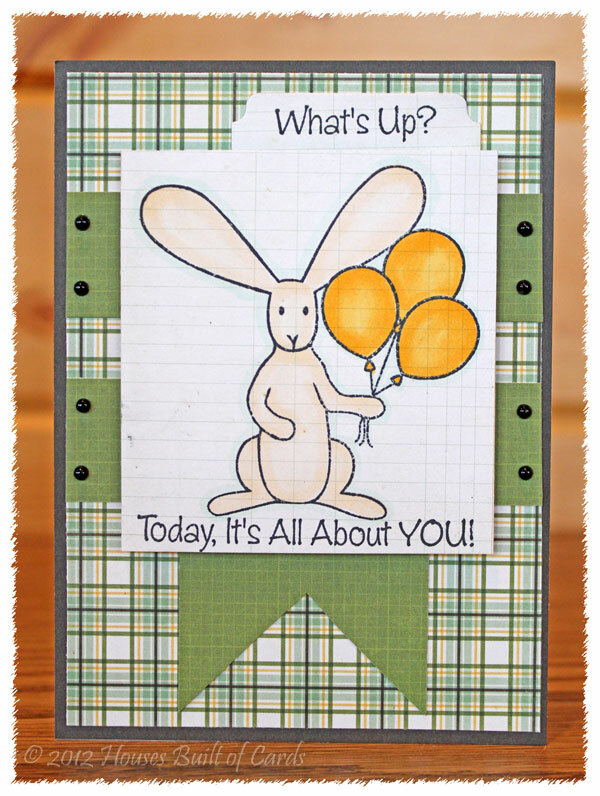 If you arrived here from Janice, you are hopping along in just the right order, but if you started here, then you will want to go back to the beginning to the Peachy Keen Stamps blog, because you're not going to want to miss one single crafty creation. 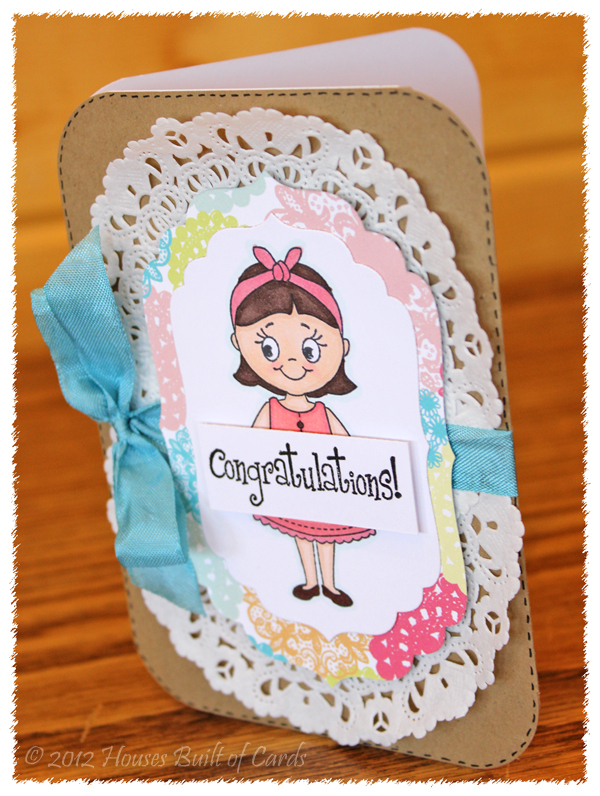 There are also 4 $20 Gift Certificates to Peachy Keen Stamps that are being hidden along the hop! To qualify, please leave a comment on every stop along the way - a winner will be picked on Tuesday and announced on the Peachy Keen Blog! 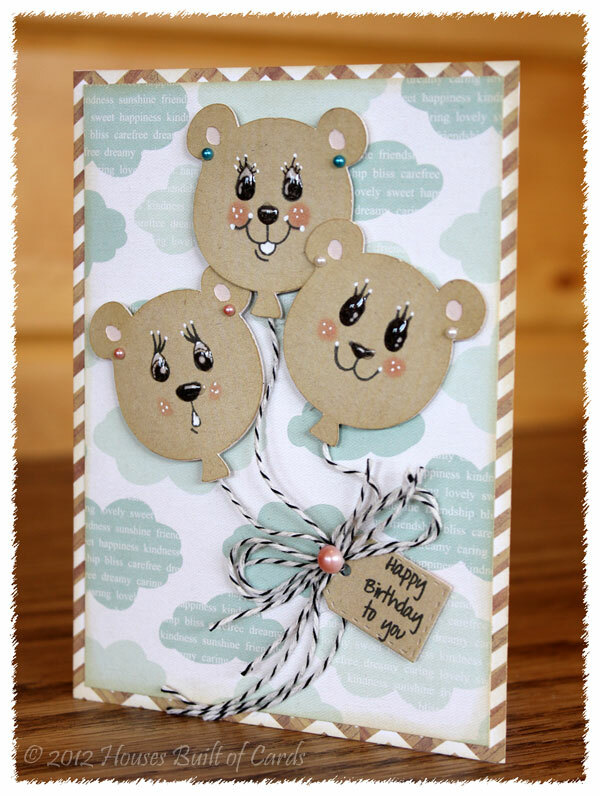 Here is the card I made for Angelica - I want to wish her all the best! She has been wonderful to work for - and will be missed by all of us on the Design Team! Stamped and colored her with Copic markers on a shape I cut with my Spellbinder's Nestabilities. I mounted her on a slightly larger of the same shape cut from Echo Park's Eclectic 6x6 paper pad, then tucked a couple of doilies behind it. 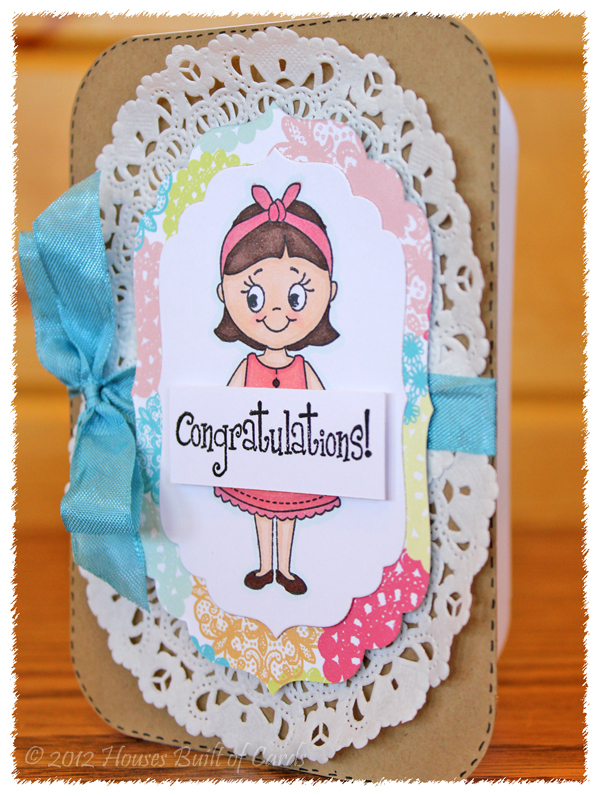 Added a bit of crinkle ribbon, then stamped the sentiment and placed it so it looked like the girl is holding it. 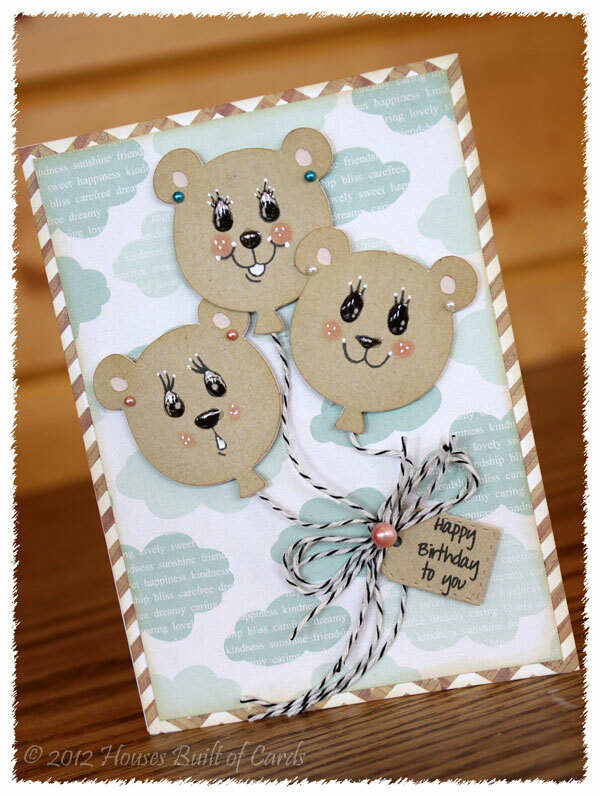 My Craft Spot Release Blog Hop, Reveal, and Giveaway! 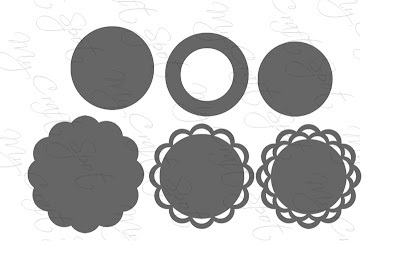 These are the new sets I used - the sentiment from Happy Thanksgiving fit perfectly into the tiny doilies metal die - you will LOVE them! They cut so amazing, and are so pretty! I used some older MME papers, and distressed the edges with my Tim Holtz distress tool, then inked them with Tim Holtz distress ink in Vintage Photo. I added some Crinkle Ribbon in Marmalade (find it HEREhttp://craftspotbykimberly.blogspot.com/p/hand-dyed-ribbon.html at MCS), and some traditional Baker's Twine in Spring Green (find it HERE at MCS). Added a tiny PTI button to the center of the bow, and also inked the edges of each piece I cut out with the Tiny Doily Dies. It is amazing how wonderful it feels to be getting back to crafting again! I have missed my little bit of creative time! Now for the exciting part! Robing is allowing me to giveaway the stamp set I used on my project today! Make sure and leave me a comment before you leave, and I will draw a winner on Monday to take home this stamp set to play with - just in time for Thanksgiving cards! Thanks for stopping by - and have a wonderful day!!! Hello again! 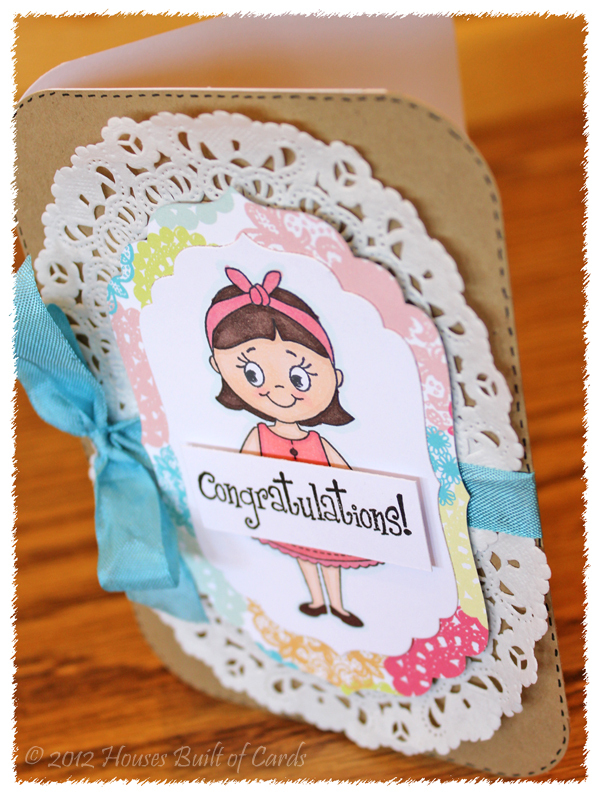 If you're looking for my Peachy Keen Challenge Post, click HERE, or scroll down to the last post. Due to moving and such, I missed out on the rest of this week - but there are a bunch of new fabulous things being released this week over at My Craft Spot! If you haven't checked it out yet, stop on over - there have been giveaways all week! I was excited to finally get my craft room unpacked enough yesterday to get a bit of crafting time in so I could make a sneak peek for you today! 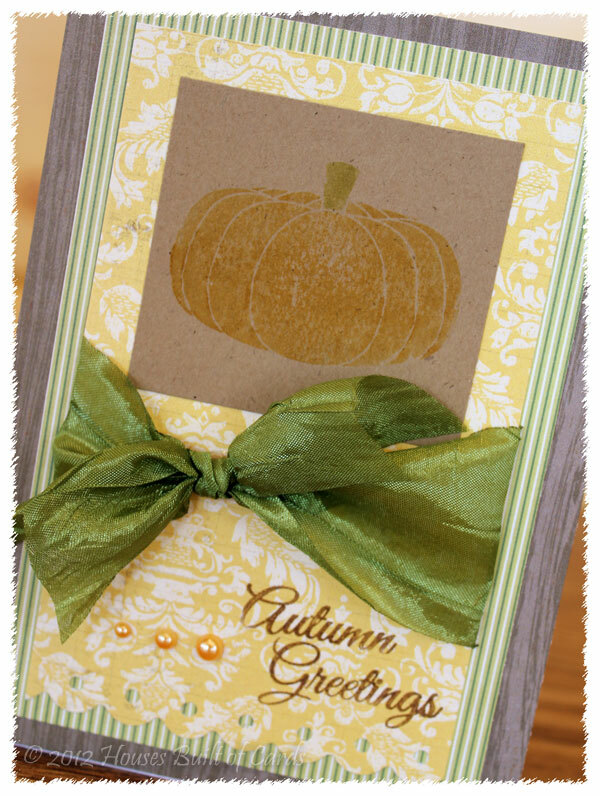 Sadly, my Cricut isn't unpacked yet, so I pulled out a Martha Stewart leaf punch, and some older MME papers for my card. 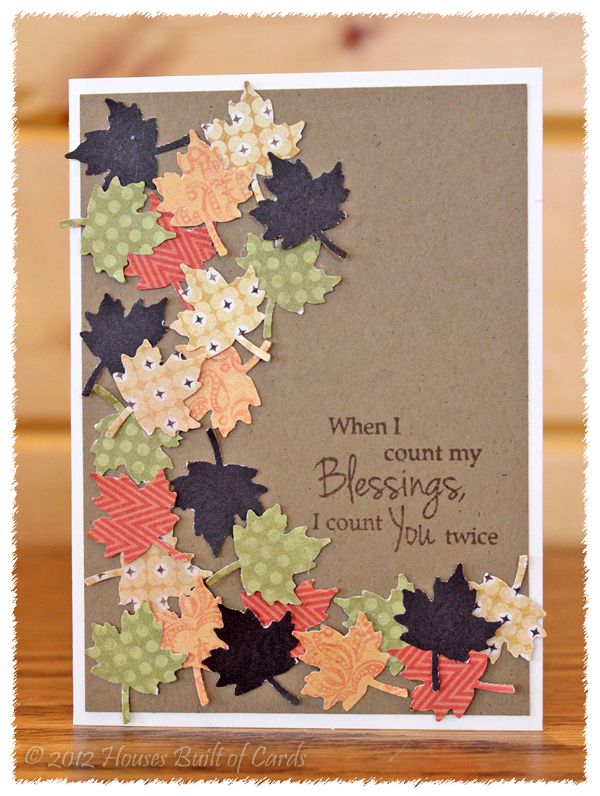 This sentiment is from the new stamp set being release called "Happy Thanksgiving" - so many beautiful Fall/Thanksgiving sentiments in this one! I love it! 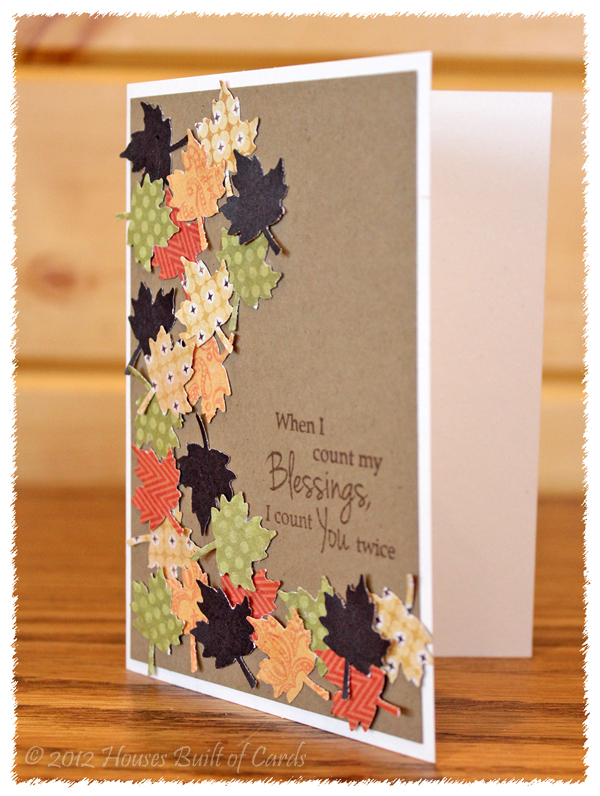 I layered the punched leaves on kraft paper, trying to make it look just like the leaves look like they were falling down right on the card. Fall is probably my favorite season, and this just put me right in the mood for it! I can almost feel the leaves crunching under my feet! 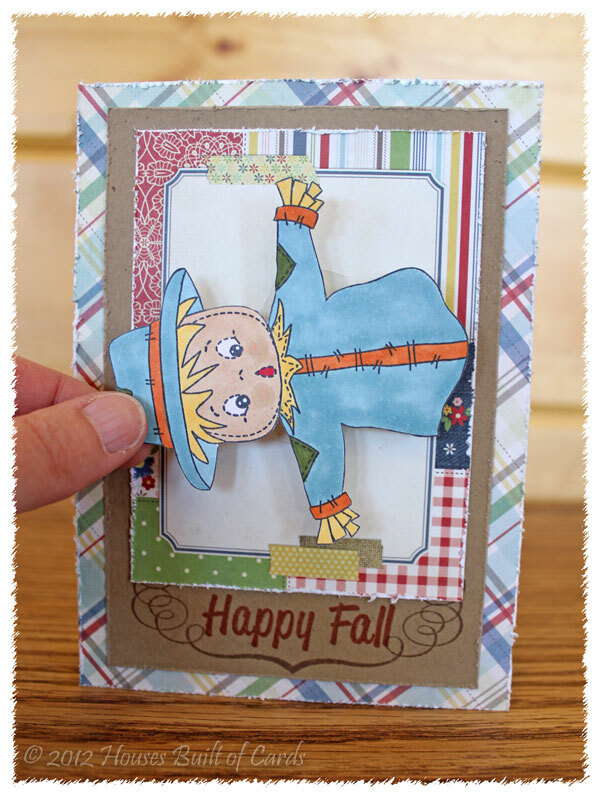 I am also linking this up with the Movement Challenge on the Moxie Fab World. Lots of fun challenges going on over there! Hope I can get one or two more of them done before time runs out! Well - once again it is so nice to be back again! Hope to see you again tomorrow for the full release hop and reveal! There will be a stamp giveaway at each stop along the way!